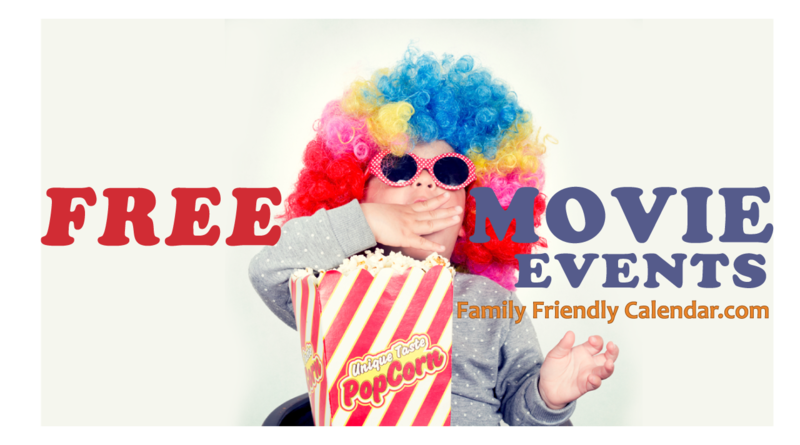 There’s a lot happening in the Phoenix area and Arizona for Homeschoolers! Phoenix Arizona Homeschool Events guide will help you if you are new to homeschooling or an experienced homeschooler. 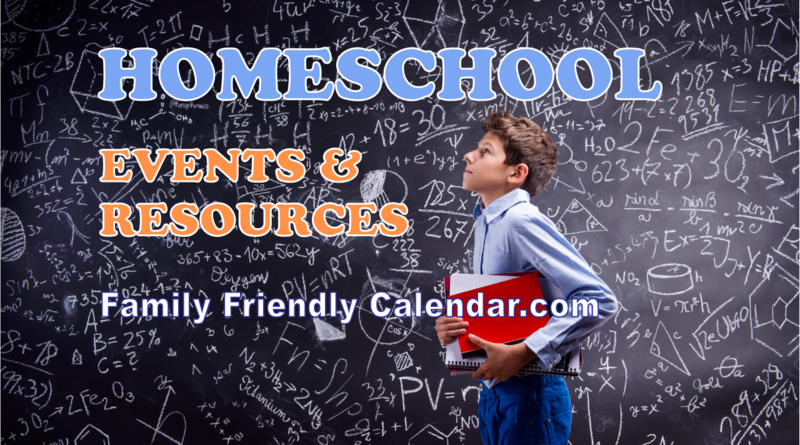 If you are new to homeschooling, it might seem a bit challenging to figure out what groups to join or hard to find what events are going on during the week for homeschoolers. 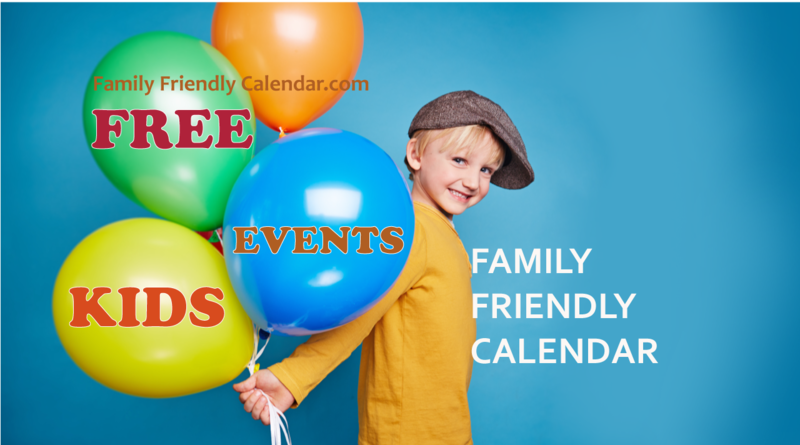 So we created the Phoenix Arizona Homeschool Events guide so you can easily find and select which learning and fun events you take the kids to! As you will see in the guide at the bottom of the post, there are lots of opportunities to learn and socialize with other homeschoolers! We have listed Homeschooling opportunities for Preschool thru High School as well as fun and sporting events. There’s always a good deal to be had! There are different special deals for Homeschoolers in Phoenix and throughout Arizona. 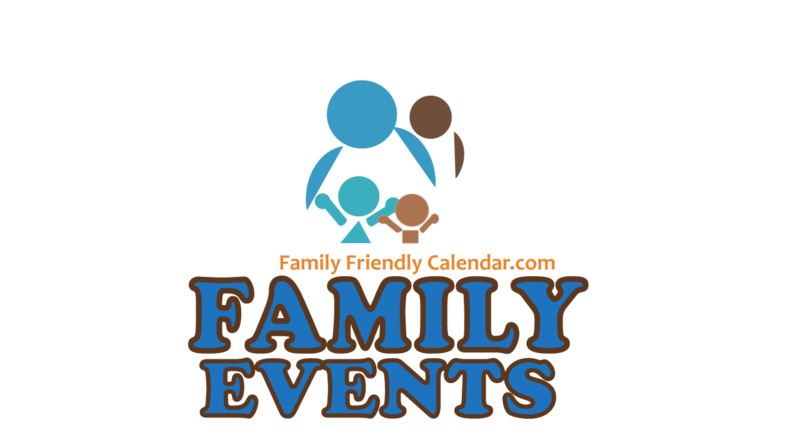 There are Homeschool Days we will be highlighting in our Phoenix Arizona Homeschool Events guide below. Lots of experienced homeschoolers sell their materials for a fraction of the price you could find them new. We will be highlighting where to find those deals here too! To receive the latest events and ideas, please sign for our free email newsletter. Subscribe so we can send you Homeschooling Events, Resources and Deals for the Valley as well as online events. 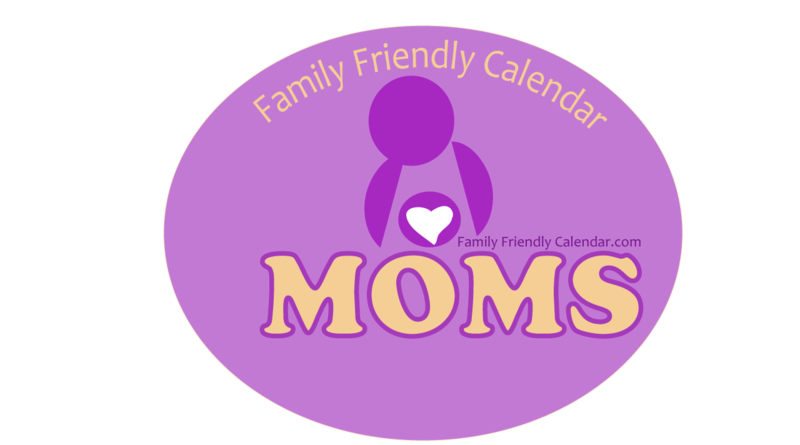 All learning and homeschool events are listed by CITY and DATE for the MONTH. 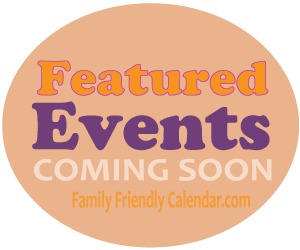 Check back often because new Phoenix Arizona Homeschool Events are added all the time!